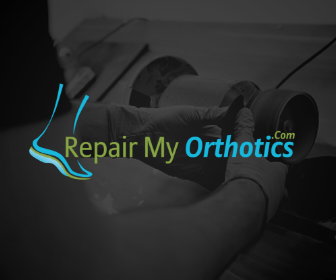 RepairMyOrthotics.com are an orthotic repair and refurbishment service for patients who currently have orthotics or insoles that are no longer in the condition they once were. 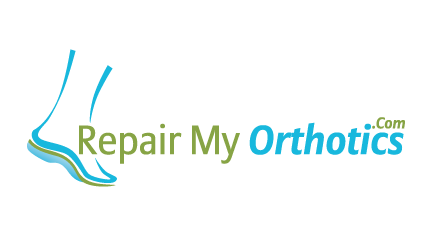 The repair services is delivered by Sport Orthotics & The Treatment HUb team, who are the premier private Orthotic service within Scotland. The team work with many Professional football clubs in Scotland as well as a large number of running clubs, over and above the large number of clients from the general public. The team collectivelly have over 30 years clinical orthotic and orthotic manufacturing. Our refurbishment service is undertaken by HCPC state registered clinicians in our own orthotic lab. Not only can we repair and copy orthotics, we also manufacture both custom and semi custom orthotics for clinicians. If you wish to find out more about our total manufacture service please do not hesitate to contact us.